4:30 pm Mark Dion & Robert Marbury, et. al. Despite the recent focus on artistic practices dealing with taxidermy since 1990 artists have been reflecting on this cultural technique since surrealism. This talk will introduce the work of Annette Messager and Tessa Farmer in order to explore insects, pests and decay and the role of an uncanny materiality in the production of alternative body models. Prof. Dr. Petra Lange-Berndt is Chair for Modern and Contemporary Art at the Department of History of Art, Hamburg University. She has been publishing on the nonhuman and taxidermy (Animal Art, Silke Schreiber 2009), psychedelia and intermedia (Sigmar Polke: We Petty Bourgeois! Comrades and Contemporaries. The 1970s, Walther Koenig 2009/2011), as well as materiality (Materiality: Documents of Contemporary Art, Whitechapel Gallery / MIT Press, 2015). Her current research is investigating collectivities and communal living in contemporary art. 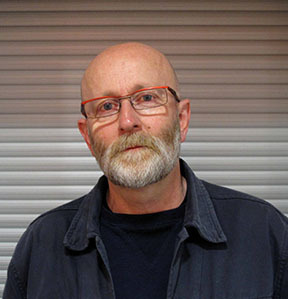 Steve Baker is Emeritus Professor of Art History at the University of Central Lancashire. His writings on contemporary artists’ engagement with questions of animal life include The Postmodern Animal (Reaktion Books, 2000) and Artist|Animal (Minnesota UP, 2013). His artwork has recently been included in major animal-themed museum shows in Germany and Poland. Before photography, taxidermy crafted dead animal skins into objects for scientific study. After photography, image-makers transform taxidermy through the photographic lens for aesthetic ends. 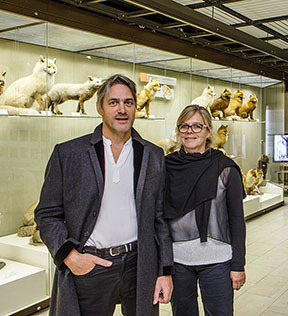 This talk explores the uncanny layering of surfaces in contemporary photography of taxidermy. 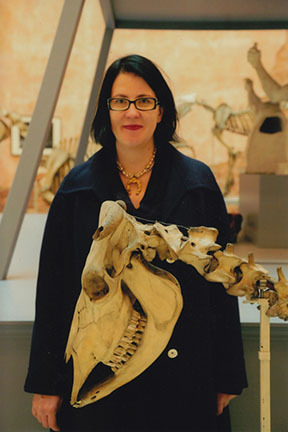 Stephanie S. Turner teaches and writes about animals in visual culture at the University of Wisconsin-Eau Claire. Her article on photography of taxidermy, “Relocating ‘Stuffed’ Animals: Photographic Remediation of Natural History Taxidermy,” appears in Humanimalia. With photographer Jyl Kelley, she co-curated the exhibit Animal Skins: Visual Surfaces. She is currently writing about representations of the current mass extinction in the environmental humanities, natural history museums, and the visual arts. Curating the Life/Death Relation: The Case of the Passenger Pigeon. 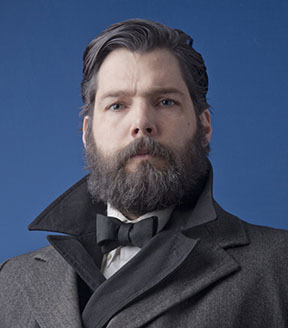 A discussion of Requiem, Ectopistes migratorius, musician and artist Michael Pestel’s recent installation on the Passenger Pigeon and related matters, including de-extinction. 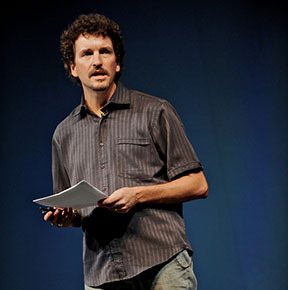 Cary Wolfe is a Professor of English and director of the Center for Critical and Cultural Theory at Rice University. 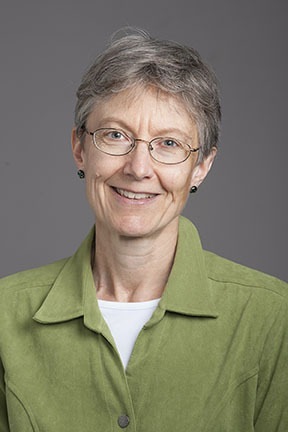 Originally from North Carolina, Wolfe has published on a wide range on topics including systems theory, biopolitics, American literature, animal studies, and posthumanism. He has written several titles on the theory of posthumanism, including Animal Rites: American Culture, The Discourse of Species, and Posthumanist Theory (Chicago, 2003), and What Is Posthumanism? (Minnesota, 2010). Posthumanism is an area of study that questions the logic and rationale that has transposed humanistic theory to issues of animal rights and bioethics, attempting to widen the scope of moral consideration. 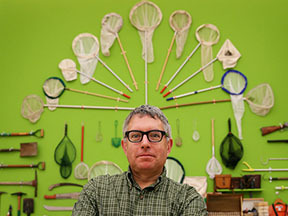 Through his work, Mark Dion brings together nature, science, and artistic practice to discuss the ways dominant ideologies and public institutions shape our conversations about objective knowledge, and the natural world. Appropriating scientific structures of ordering and methodology in order to look at the roots of environmental politics, he frequently enters into a dialectic with the Museum and its format through his artworks. Dion’s work was included in dOCUMENTA 13 in Kassel Germany, and has been exhibited widely domestically as well as internationally at institutions like the Guggenheim Bilbao in Spain, and MoMA PS1 in New York. Currently he mentors at Columbia University, and co-directs Mildred’s Land, a visual art education and residency program in Pennsylvania. Robert Marbury’s initial inspiration to work with taxidermy began while he was living in the East Village selling pretzels and began to take note of the stuffed animals fastened to the grills of sanitation trucks. He then moved west to Minnesota, learned how to taxidermy animals, and assisted in the formation of the Minnesota Association of Rogue Taxidermists. In addition to publishing Taxidermy Art: A Rogue's Guide to the Work, the Culture, and How to Do It Yourself (2014), Marbury lectures internationally on alternative taxidermy, has acted in feature length films, and practices as an artist in a range of media including fabric, fur, and photography.